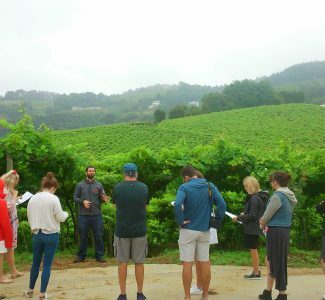 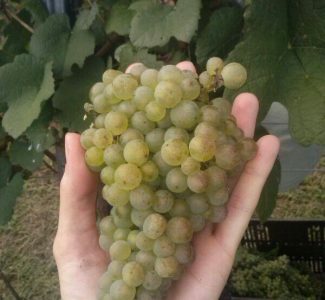 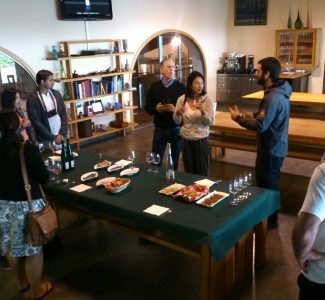 With this unique EXPERIENCE you will discover first hand how is made the txakoli, a basque wine of unbeatable quality with Designation of Origin-Getariako Txakolina. 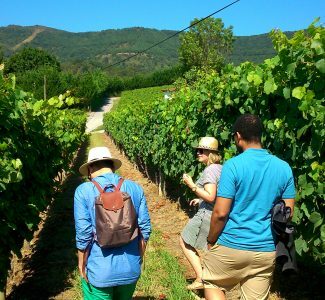 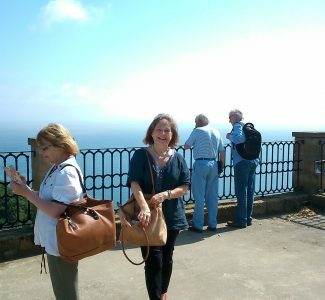 The owners of the winery will show us their vineyards, the cellar and the family farmhouse in the small fishing village of Getaria, surrounded by vineyards, mountains, hills and incredible views to the ocean. 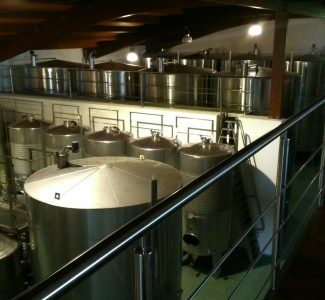 In the winemaking process are combined ancestral knowledge with the most advanced techniques, resulting in a broth with lots of special and unique character. 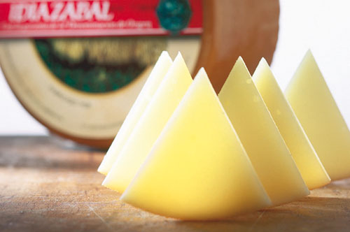 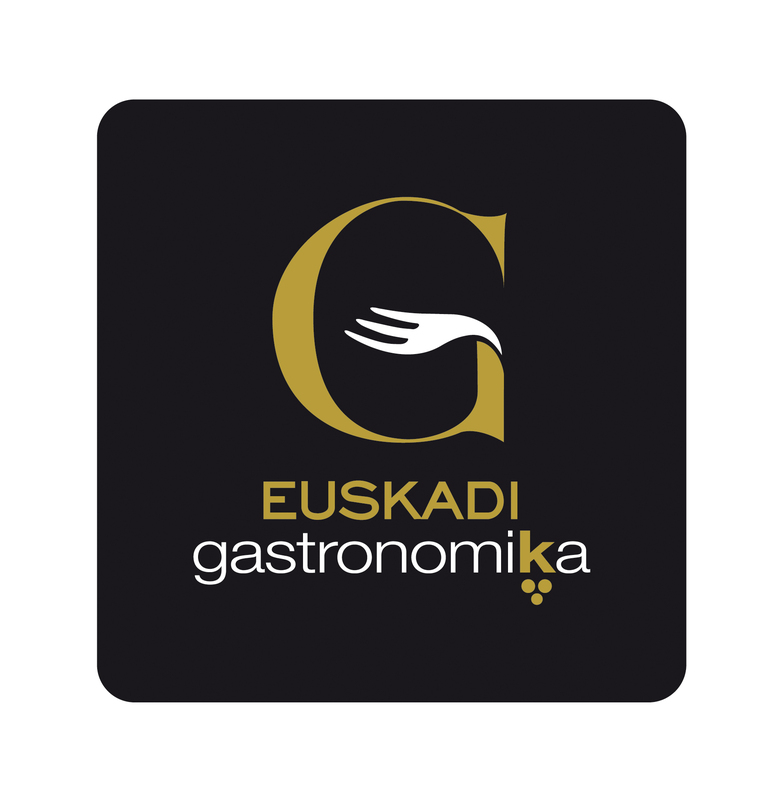 Because of its quality and essence, the txakoli is present in places that are a reference in the Basque Country and worldwide, such as in the wine list of the famous restaurant ARZAK of Donostia-San Sebastián (3 Michelin stars ), in the Basque Culinary Center foundation (Centre of Research and Innovation in Food and Gastronomy) and in Café Fronton of Tolosa (1 star Michelin). 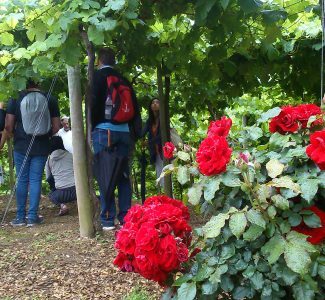 We start the tour in the vineyard near the farmhouse; walk trough the vineyards, explanations and characteristics of different grape varietie,s and among other things we will learn when and how to reap the harvest. 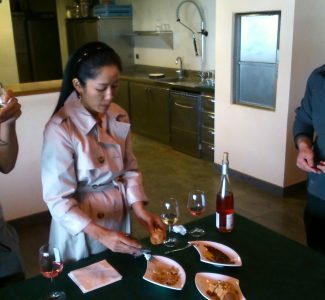 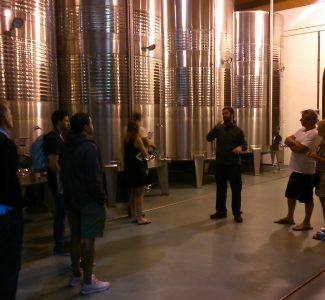 Then back to the cellar, where we will see step by step the whole process of how is the txakolí made, and finally a splendid tasting to try the txakolí. 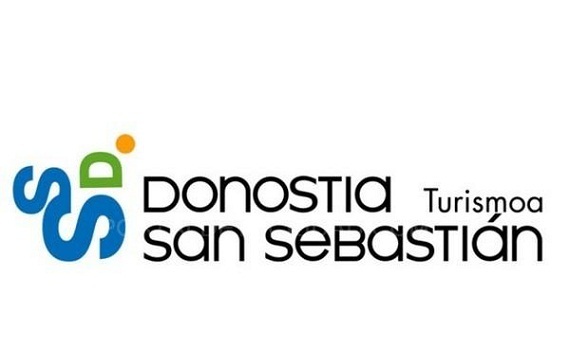 Do not hesitate and come to enjoy this EXPERIENCE!